Peter Parker returns in Spider-Man: Far From Home, the next chapter of the Spider-Man™: Homecoming series! 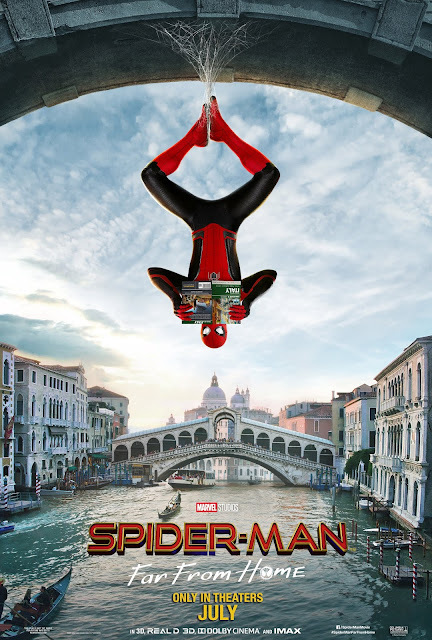 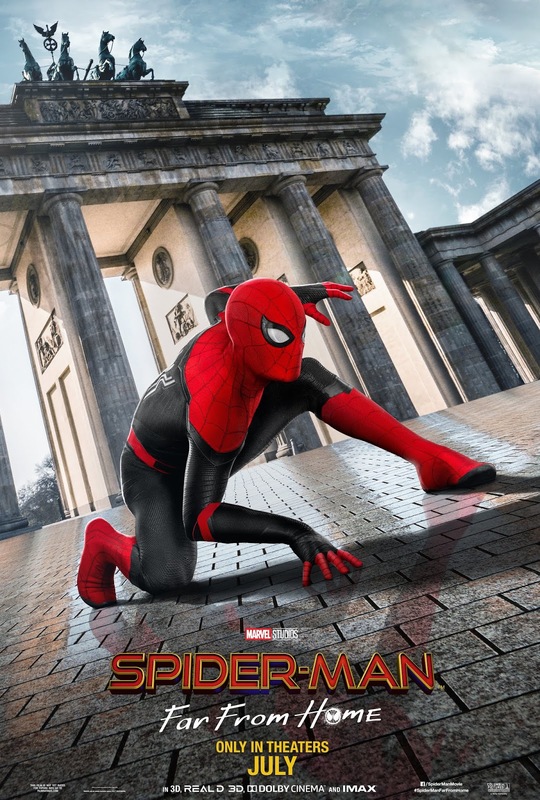 Our friendly neighborhood Super Hero decides to join his best friends Ned, MJ, and the rest of the gang on a European vacation. 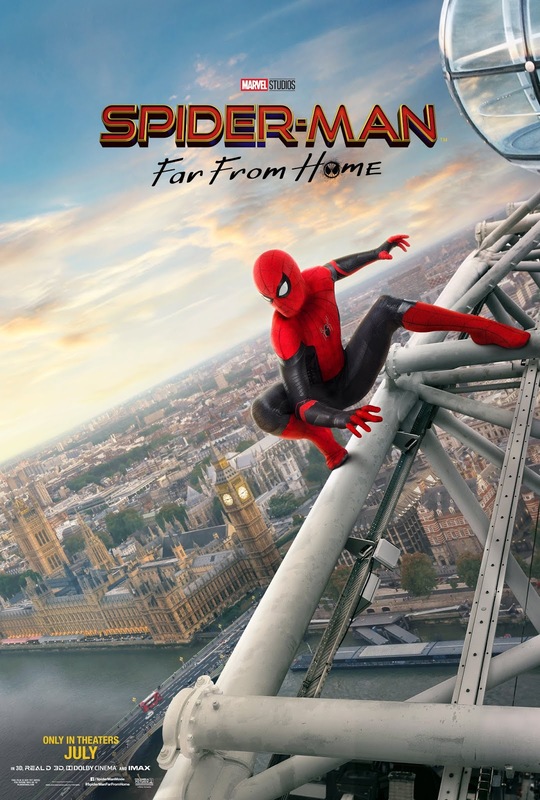 However, Peter's plan to leave super heroics behind for a few weeks are quickly scrapped when he begrudgingly agrees to help Nick Fury uncover the mystery of several elemental creature attacks, creating havoc across the continent!